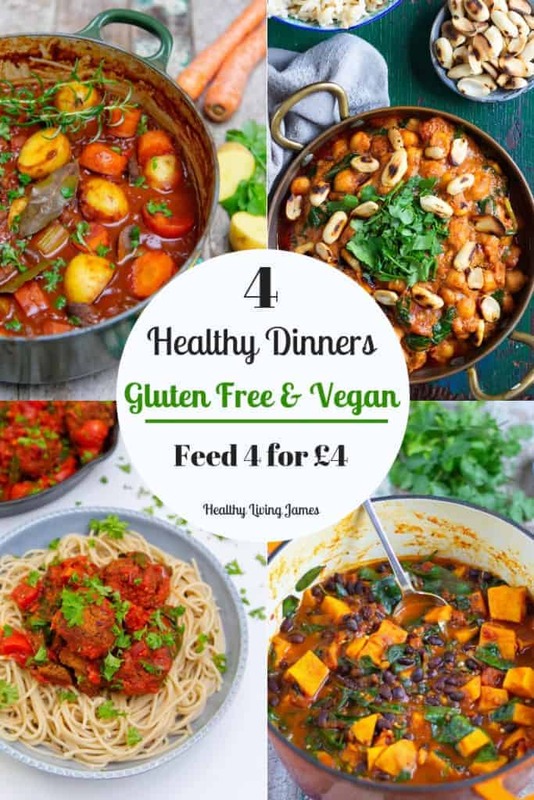 Here are 4 of my favourite recipes for feeding 4 on a budget. 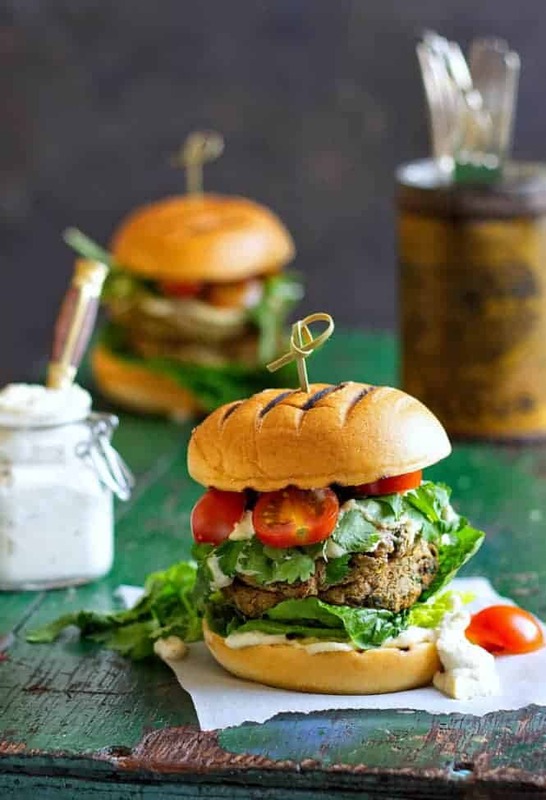 All of which are super easy to make with readily available ingredients making it simple for you to cook healthy home cooked meals on a budget. The good news is that cutting back on cost doesn’t mean cutting back on flavour. 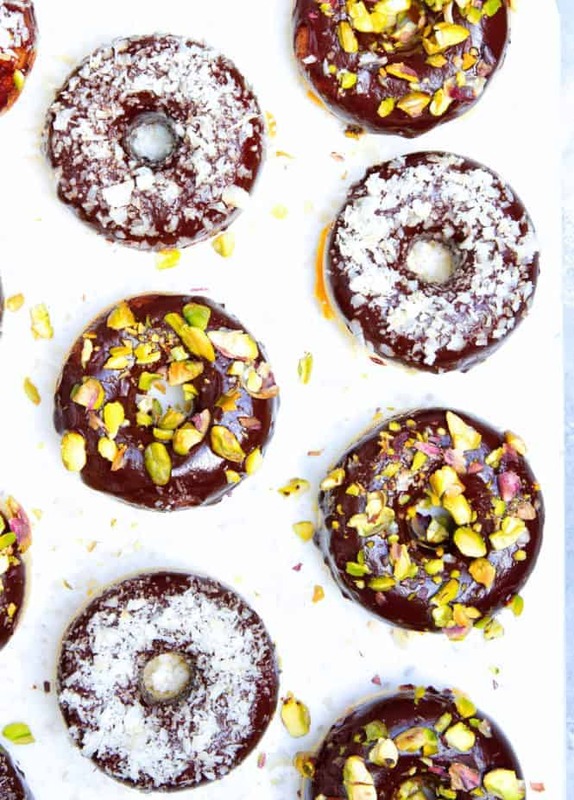 So these 4 vegan recipes costing just £4 are gluten-free, nutritious and utterly delicious! 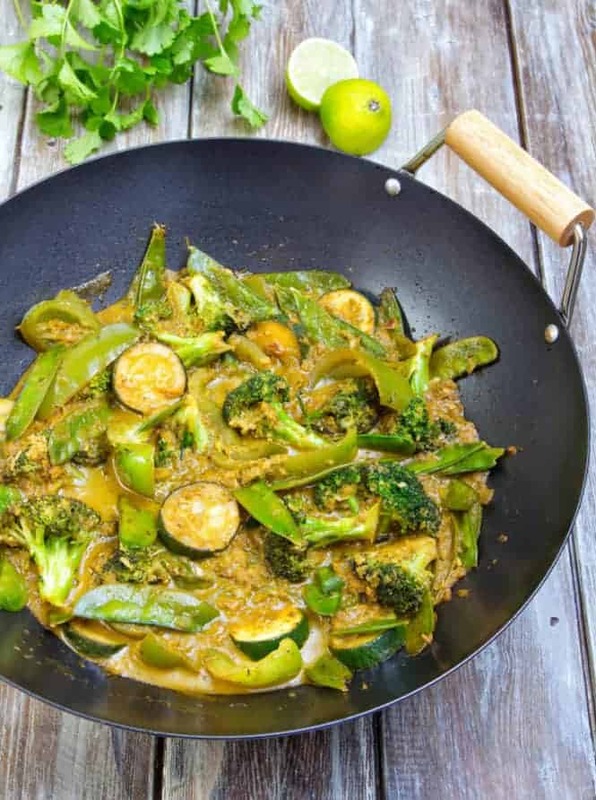 One of my favourite recipes, this vegan curry is gluten-free and contains no refined sugar. 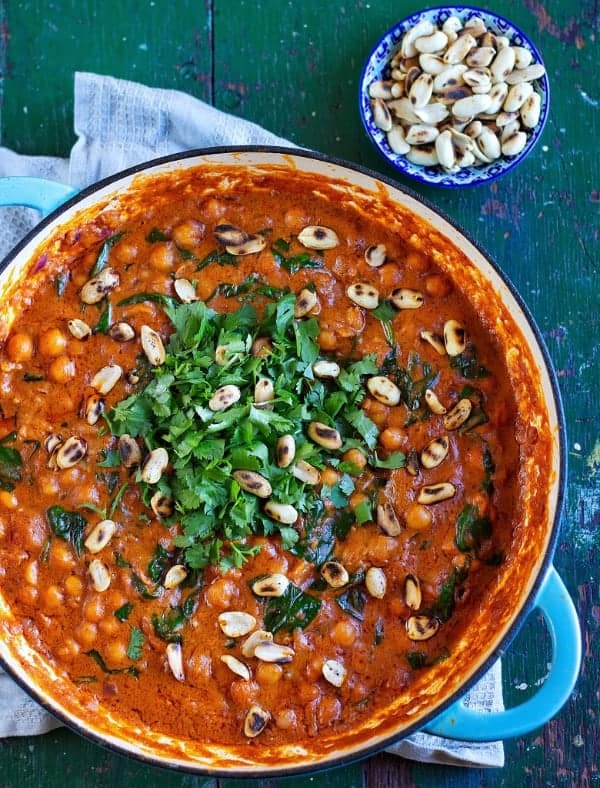 Its rich flavour comes from the peanut butter, an unusual ingredient in curries which will soon become a firm favourite! 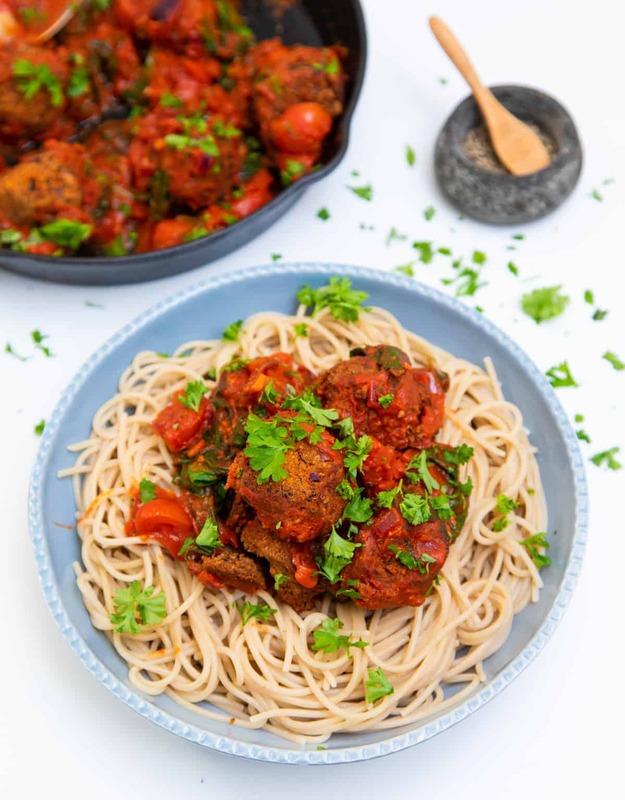 A one-pot vegan meal that takes only 25 minutes from start to finish, this dish is packed with nutritious chickpeas, which provide lots of protein and a wonderful velvety texture. Colourful sweet potatoes and nutritious herbs and spices are combined with fresh spinach to create this family friendly vegan meal. 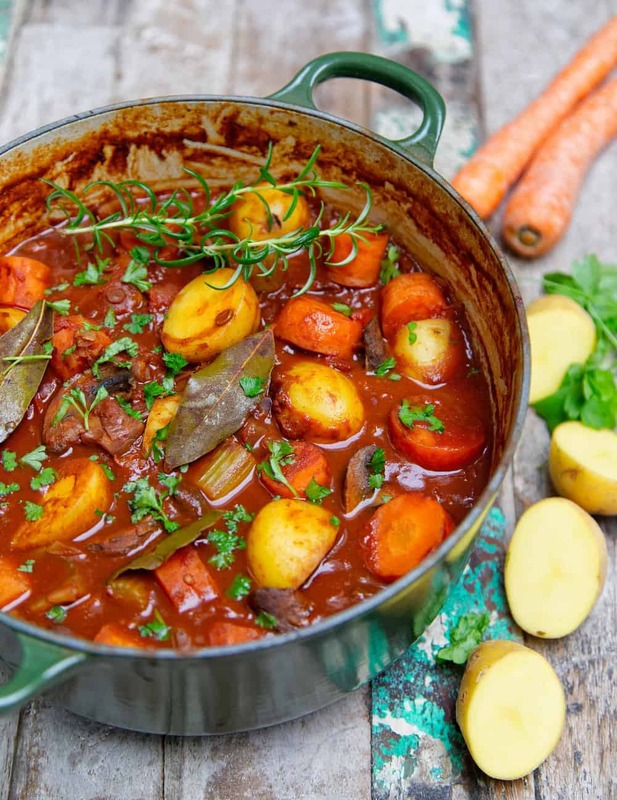 Delicious served with brown rice or quinoa, this stew is also allergy free and contains no gluten. The flavours intensify when it’s stored, so this is a great make-ahead meal, to enjoy another day. Finally if you try any of these amazing cost effective recipes let me know! To clarify this is a rough price for these recipes, different shops/ingredients may vary in price. Thank you Heidi that’s very kind 🙂 enjoy!